We would be honored to help you in the protection of your family when it comes to impending tornados. 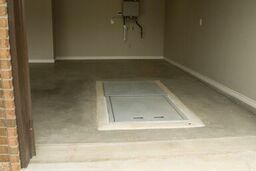 We service Jonesboro, Arkansas and the surrounding areas. 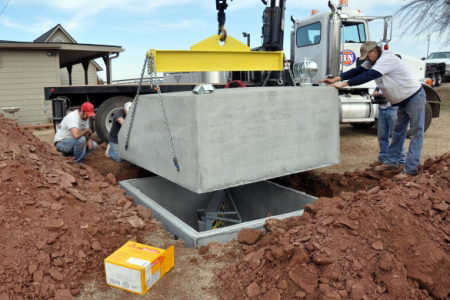 Our top priority is to work with you to find the perfect tornado shelter that will work best for your family. 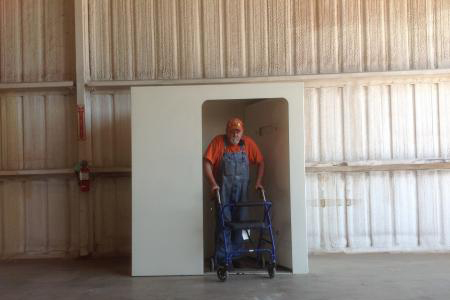 We have several shelter options including above ground safe rooms and garage units. A severe storm will strike when you are least expecting it, so it is best to be prepared. Our installation process is simple with the installation taking about four hours and is completely dust free!